Thanks to a recent video that was posted to YouTube and shared to Reddit, it has come to our attention that Target could be bringing Apple Pay to their stores soon. Right now, Target is testing out NFC payment in a couple of stores in California, with one of them being in Cupertino, which is home to Apple’s headquarters at Apple Park. Whether it was planned to have it there because of the fact that it is Apple’s home is unknown, but it would not be a surprise either way. After all, it is right in the heart of Silicon Valley. With that said, Target is shown to be testing out NFC payment in their stores, which does include services like Apple Pay. This would also include mobile payment services like Google Pay, Samsung Pay (which can be used with their MST technology), Fitbit Pay, Garmin Pay and any other NFC-enabled payment services. 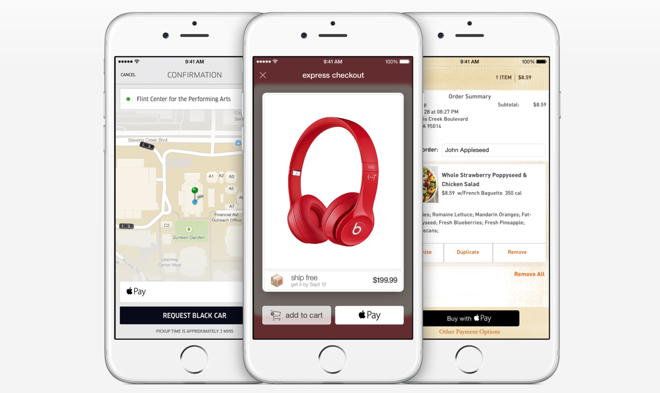 Right now, the only way to use Apple Pay through Target is through their iPhone app. I can also add that I have tried using it on my iPad even though it is an iPhone app and Apple Pay does work on it like it would if the app was made and optimized for the iPad. It has not been said by Target if and when they will roll this out to all of their stores, but look for it to happen sometime during the holiday season or in early-2019.